The purpose of the visit of the Secretary General of the O.A.S. was to push for an early referendum and to take the claim for resolution at the International Court of Justice. On this side of the border it is already known that a referendum will not be held until after a re-registration exercise in 2018. 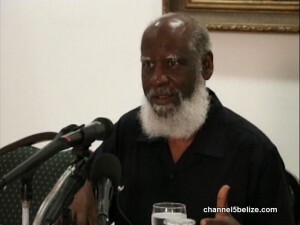 But the Foreign Minister, Wilfred Elrington made a stunning statement in talking about the dispute and the I.C.J. 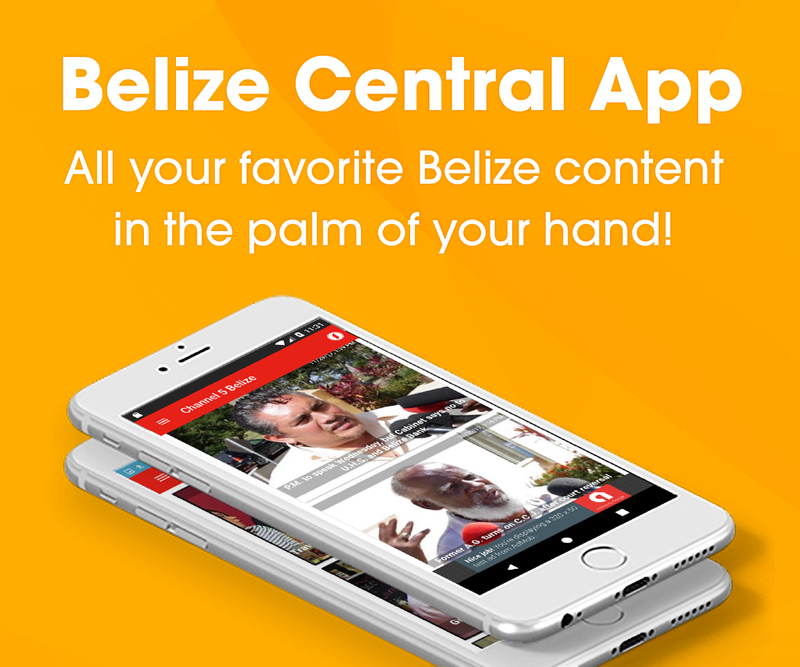 Elrington says that Belize’s borders are not internationally recognized. When we were given Independence our boarder was defined. So no come with your fool now. You talk like a Guatemalan. why you no go live in Guatemala.